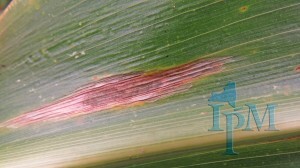 There are many reports of corn foliar diseases this week. Northern corn leaf blight and northern corn leaf spot are the predominate diseases in fields. 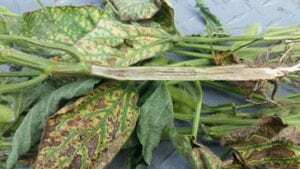 The diseases will cause very little yield losses this time of the growing season. 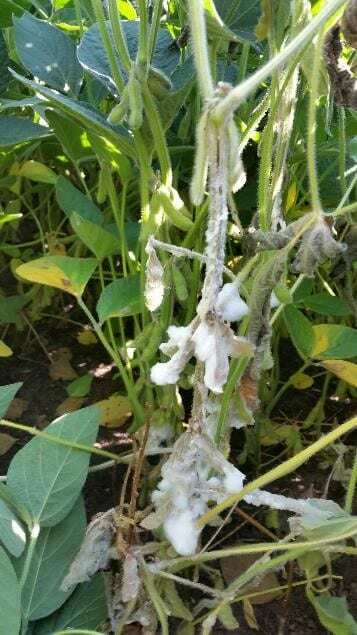 Sometimes we forget about the grain bins and possible pests! It is very important to clean out the bins and all the excess grain. This can be a reservoir for certain insect pests. See article below for more information on stored grain pests. Western Bean Cutworm pheromone trapping has ended for this year. 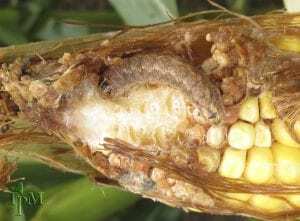 As you start to harvest your corn check for the worms and possible damage. As the population of this pest increases, you may start to see damage in areas of the state that has not had a problem yet. Scattered showers Thursday into Friday, dry for the weekend. Moisture from Hurricane Florence to reach NY next week? Clean grain handing equipment (augers, combines, wagons, scoops, and trucks). Clean inside the grain bin (remember to clean under the false floor). Mice, moths, weevils and much more can survive under the false floor. Clean around the outside of the grain bin. Remove all weeds, spilled grain and debris 6 to 10 feet from around the grain bin. This will remove all habitats that can support a grain bin pest problem. Seal all cracks and crevices. Cracks are prime locations for insects to enter grain bins. Cover fans when they are not being used. Insects can enter the grain bin this way also. Use a registered sanitizing insecticide spray in and around the structure after cleaning. Never store new grain with old grain. Dry the grain bin before adding new grain. 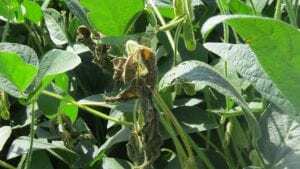 Insect pests need moisture to survive. Level the surface after filling the grain bin. 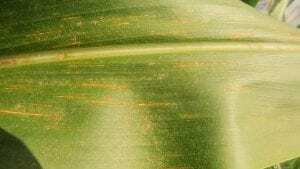 Moisture accumulates in a grain peak. Microbial activity in the wet area will heat up and attract secondary insect pests. Do not fill grain bin all the way to the top. Leave a few feet for aeration. Aerate the grain to at least the ambient temperature. The hotter the grain gets the faster insect pests can develop. 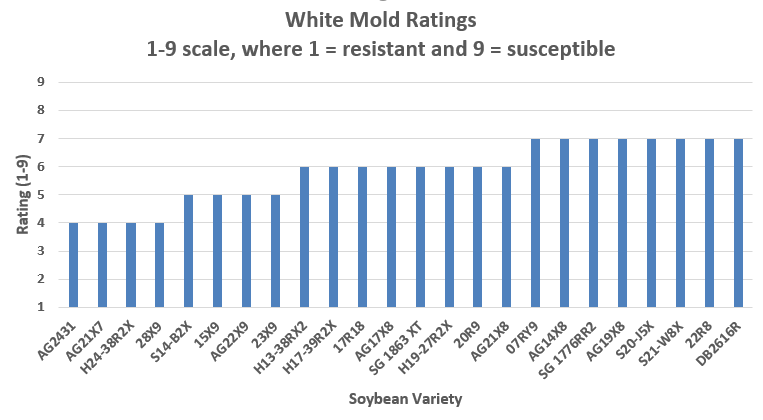 Stored grain insect pests development slows when the temperature falls below 500 F.
Monitor grain for insect pests every 20 days from spring till fall and every 30 days in the winter. 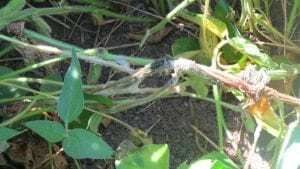 If you discover an infestation of insect pests you may consider an insecticide application. Select a NYS registered product for your stored grain. READ THE LABEL. Keep areas around grain bins mowed to limit rodent hiding places. Stored Product Protection (KSU). 2012. *Monitor late-season corn pests including European corn borer, corn rootworm, western bean cutworm, slugs, foliar diseases such as northern corn leaf blight and gray leaf spot, ear mold, stalk strength/lodging potential, weed issues, nutrient deficiencies, vertebrate damage. 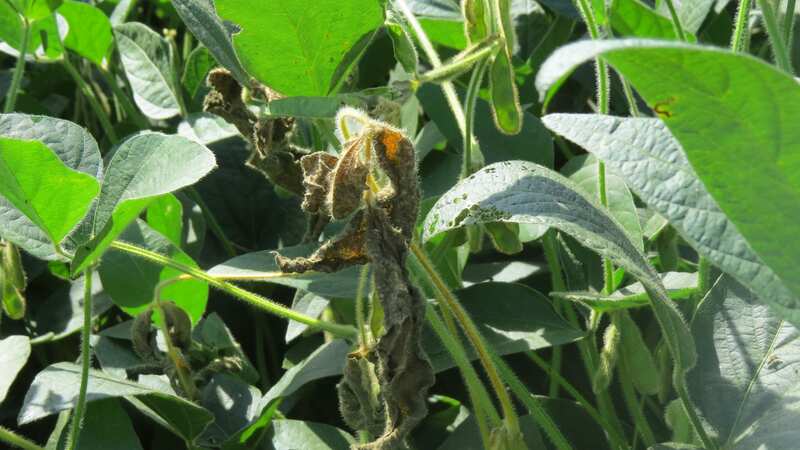 This entry was posted in Corn, Diseases, Insect Pests, Soybeans. Bookmark the permalink.